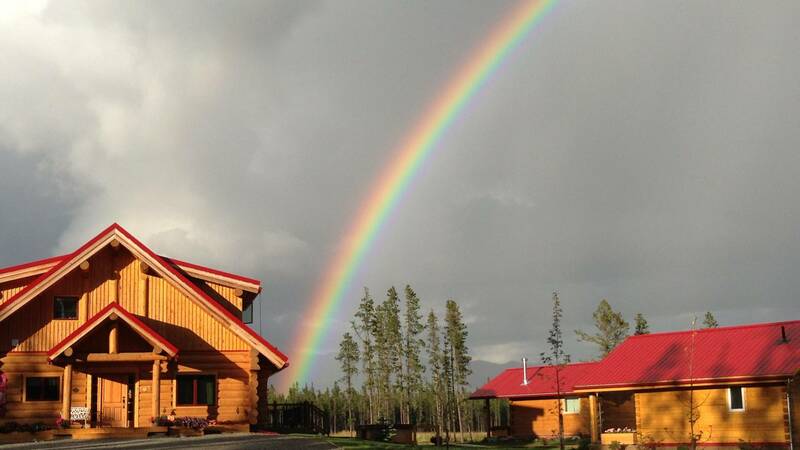 Twenty minutes away from the bustle and, more importantly, the lights of Whitehorse, this intimate resort offers a wonderful base from which to explore the Yukon countryside. 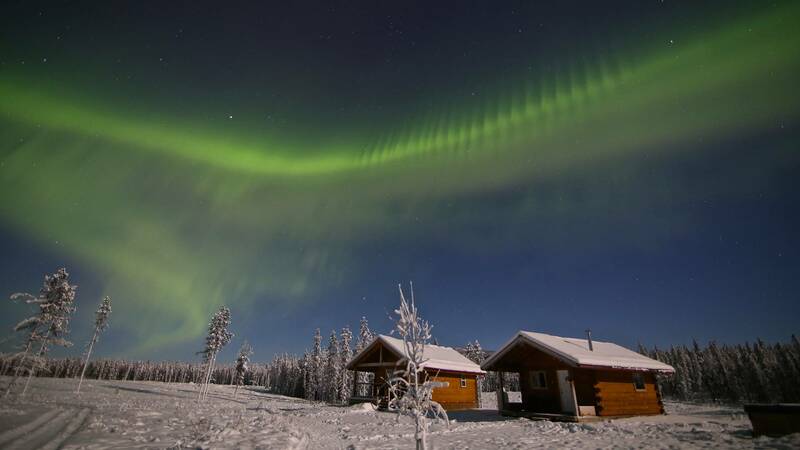 With their own spa and both Finnish and infrared saunas, along with an outdoor Jacuzzi to help relax after a day spent exploring the wilderness, either yourselves or on one of the guided activities the Northern Lights Resort can help organise for you. Although beautifully set up for a stay in the summer, during the winter months the night skies are often lit up with the Northern Lights, and this resort has ensured you get the best chance to see them with windows in their chalets positioned where they can offer the best views while you keep warm, or in the teepee with a warm fire to retreat to while waiting for the lights to begin. 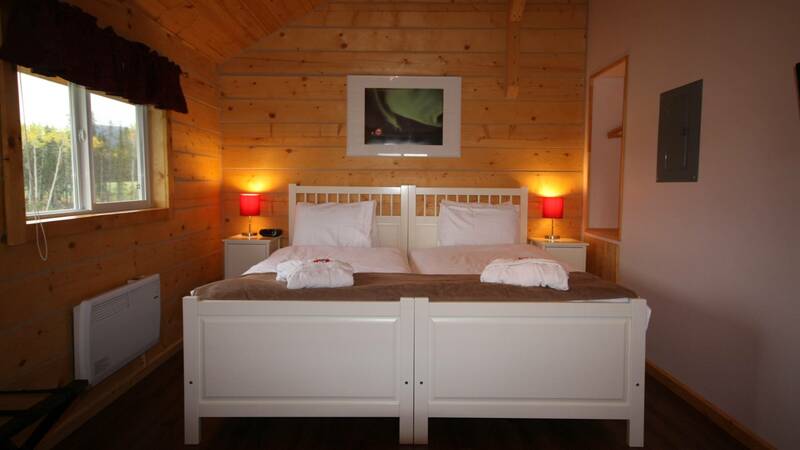 Wooden Chalets – each of the four wooden chalets include a fireplace, ensuite bathroom, fridge and comfortable furnishings to make you feel cosy. 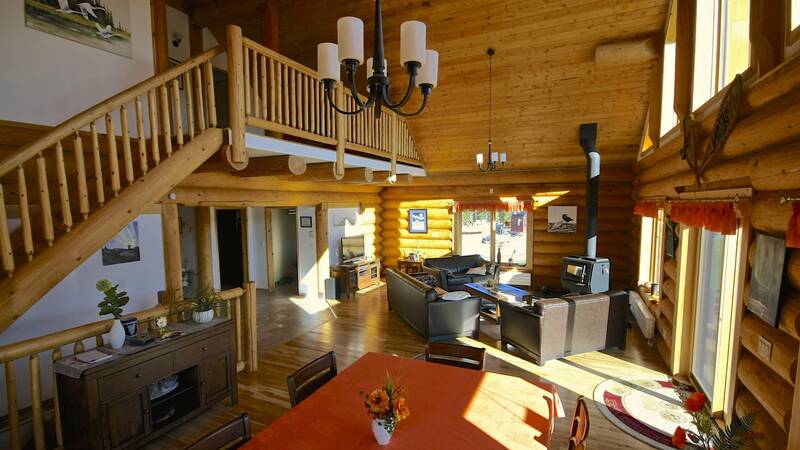 One of the chalets also includes a full kitchen, while two of the others provide a kitchenette with microwave and sink. 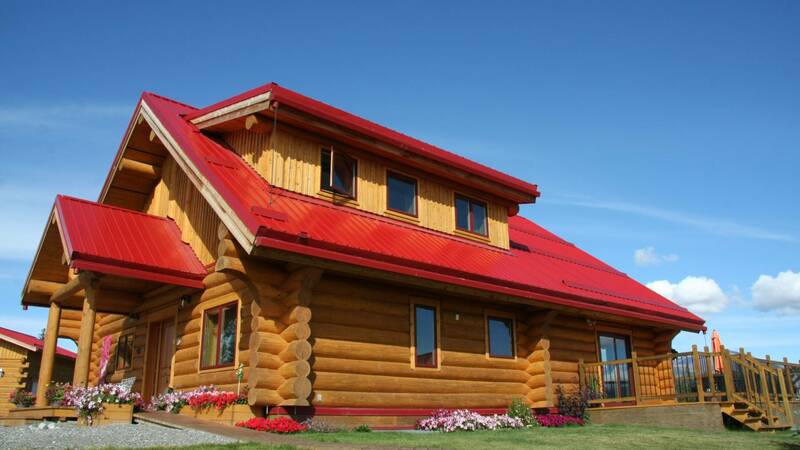 These are all designed by the owners to accommodate two adults, although two of the chalets can have a child-sized bed added. 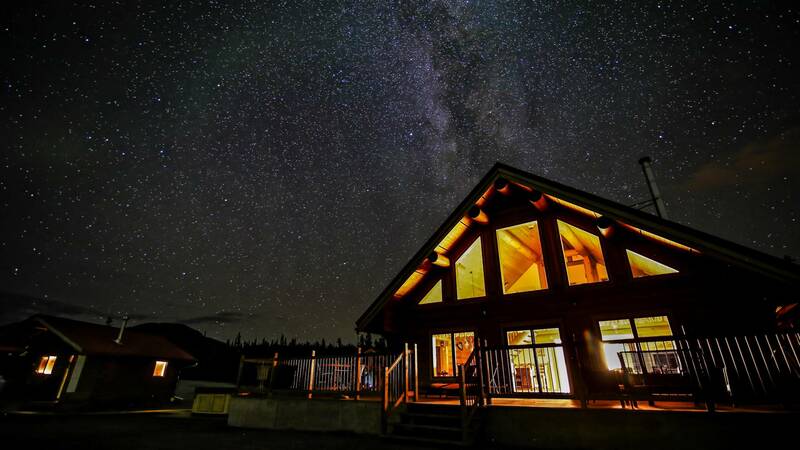 Aurora Glass Chalets – built with the perfect Aurora viewing in mind, the large floor-to-ceiling wrap-around windows open up into the northern sky, directly in front of the queen size bed. Just a few steps away from the Glass Chalets are the Resorts other services, such as reception, spa, lounge, bar and dining room and other catering services. 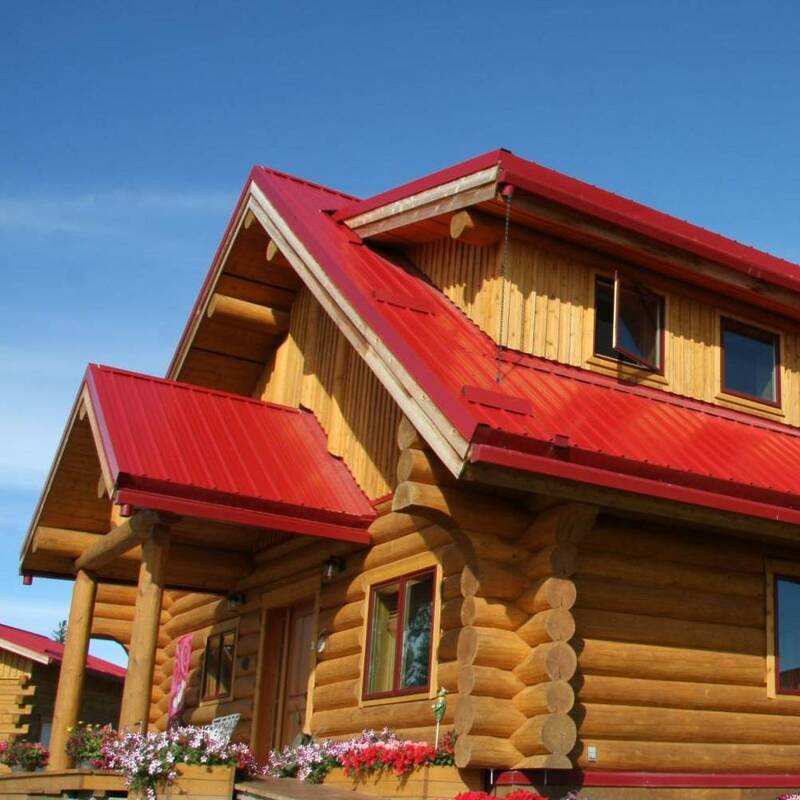 Northern Lights Resort & Spa has also 4 cosy & traditional log cabins but all with the same comfort and amenities as the Glass Chalets. 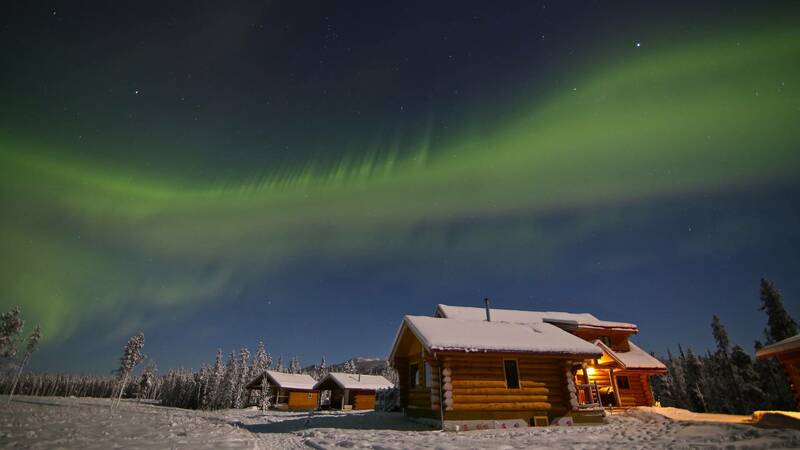 The finest place to see the Northern Lights in the Yukon.